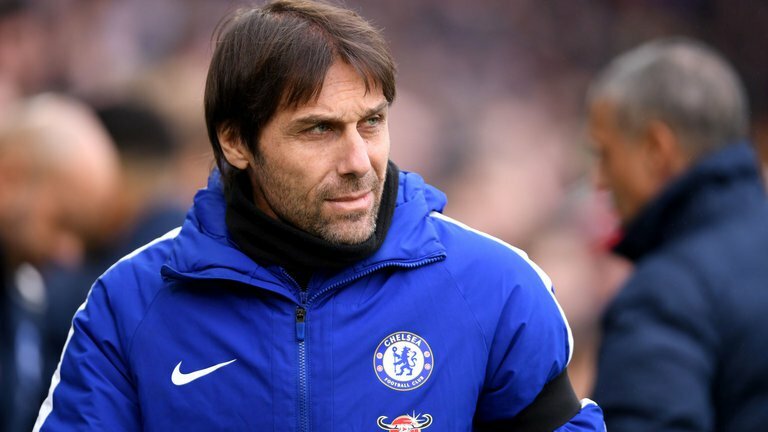 Chelsea boss, Antonio Conte, has explained why the Blues fell 1-0 to Manchester City on Sunday in the Premier League. The Italian also explained why he adopted the tactics he used against rampaging Pep Guardiola’s side. The Blues created few chances as Manchester City controlled the game throughout, with Pep Guardiola’s side now 18 points clear at the top. Reacting to the loss, Conte said, “The effort was an important effort by the players but despite this we conceded a goal after 30 seconds in the second half and after that it was difficult to come back. “We played against a team with fantastic quality. They have a great mentality and we must give the best compliment for Manchester City. On his tactics, Conte added, “We tried to have patience. When you are 1-0 down you can always have the possibility to score. When you concede the space to Manchester City there is the risk for the game to finish 3 or 4-0. Chelsea sit fifth with nine games to go and are now five points behind fourth-placed Tottenham.